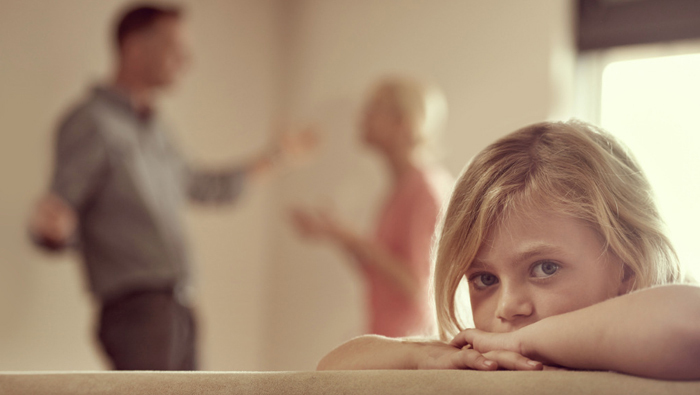 Divorce proceedings can be a difficult and painful experience for all involved, including the children. This is doubly true if they are old enough to understand what is going on. It is only natural that they may develop opinions on some of the issues pending in your divorce. However, in some instances, their opinions will actually carry weight with the judge. Nowhere is this more common than with issues involving parenting time. How Much Weight to Give? Any other factor in the parents’ lives that might lead a judge to fear for a child’s well-being or safety. Overall, the best interests of the child are the paramount concern in a judge’s determination. Sometimes, however, the child’s preferences may not be in their best interests. While judges obviously try to not place children in situations they detest, the court also must consider whether there are factors a child is either unaware of or is disregarding. One of the primary examples is undue parental influence. It is very possible for a parent to influence a child either directly or subtly, by threats or by actions such as guilt-tripping. Hostility from one parent to the other could also be a factor; a child may see that hostility and turn away from it. Even if a parent has not influenced a child’s preference, that child’s wishes may be disregarded if they are clearly not in their own best interests. For example, if a child wants one parent to gain parenting time because they are markedly more permissive, a judge will likely not consider that a substantive reason to award parenting time in that manner. If one parent has no permanent address and the other does, the judge will likely rule in the interest of granting stability to the child. If you would like to learn more about the laws in Illinois regarding parental responsibilities and parenting time decisions, contact an experienced Kane County family law attorney. Call 847-426-1866 or 630-945-8807 for a confidential consultation at Pucci Pirtle today.